Retirement is a very important goal to save for. You need to make a call as to how to save your funds for retirement, whether it be in dedicated account like an IRA or in a 401K through your job or some combination. The potential for growth in compound interest is great, so that means that you need to be able to put as much money into them as possible. Which is why you need a monthly budget and you need to stick to it. Budgets are great tools for keeping track of your monthly cash flow, income and investments. And once you get past the psychology of not being able to think about money, it can really help your spending habits. Because it provides a chance to prioritize what you value and what you need to spend money on. First of all, pay yourself first. 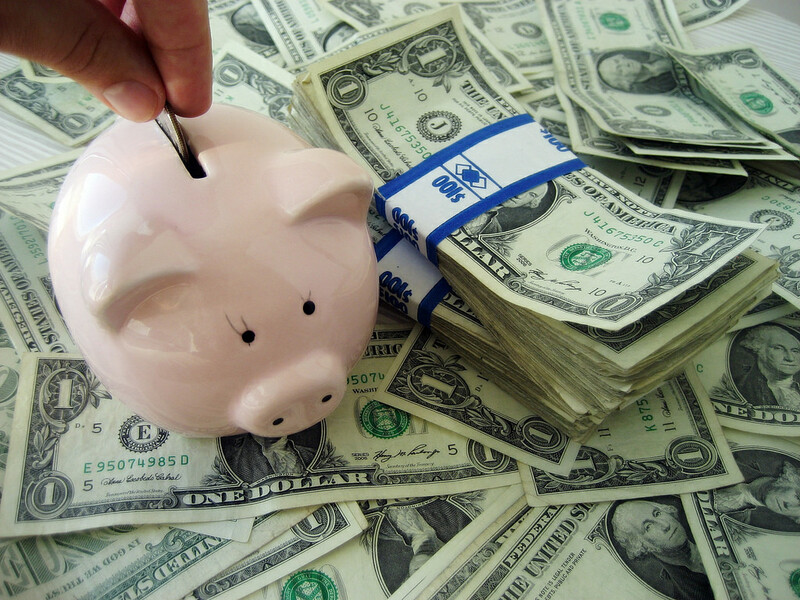 You need to have money in savings in order to invest in an IRA or some other account. So you need to be disciplined about saving money for yourself and your family. Bills, food, cars and entertainment all have their place, but paying yourself first needs to come first. And it is great to be able to automate it. When you create a regular transaction from your regular account to a savings account, that means it happens without thinking about it. You can also automate savings straight to your IRA. Use multiple savings accounts. You need to have places to put money for emergencies, major purchases and regular expenditures. That way you always have a place to save your money. How do you get that extra money? Look for a raise at work. You need to be able to talk to your boss about getting more money when you think you deserve it. It can be a hard conversation at first, but you can really increase your income the more you do it and the better you get at asking for raises. Keep an eye out for bonuses as well. If you budget correctly, found money like that can go straight into your IRA. Then you need to look at your expenses. Do you need both a cleaning service and a landscaping service? Figure out which one you can live without and cut that one. How much do you spend on groceries each month? Where are ways you can cut that down? You can cut coupons out of the newspaper and figure out more economical ways of getting proper nutrition. Cheap protein, like eggs and beans are always a good solution. Look at your local library. There are always great books there, but you can also find movies, TV shows and documentaries that you can borrow for free. That might provide a chance to break down your cable bill and allow you to cut the cord. The ability to save for your IRA can be learned. You don’t have to be a natural saver. You can change your habits if you put the effort in. Learn how to cook more and learn where you can invest wisely to replace your job income with passive income. That will allow you to make more money, have more time and save for your IRA.